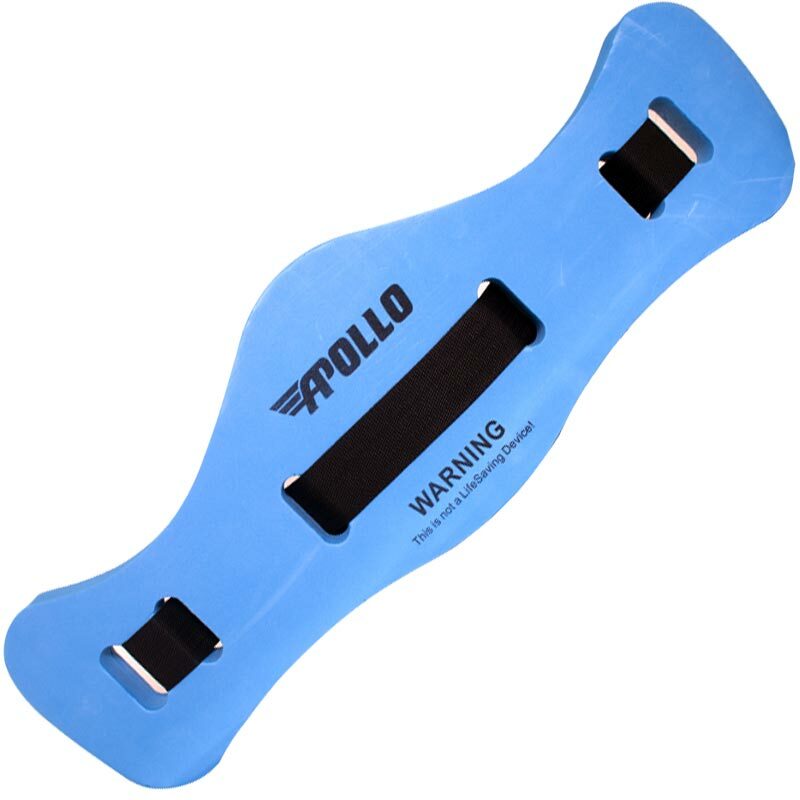 The Apollo ® Aqua Swim Belt is a great tool for aqua fitness activities. Designed with comfort in mind, the one piece EVA foam is perfect for low impact training and rehab. Our belt is specifically designed for users weight range between 50kg to 100kg and a waist between 26" and 62". 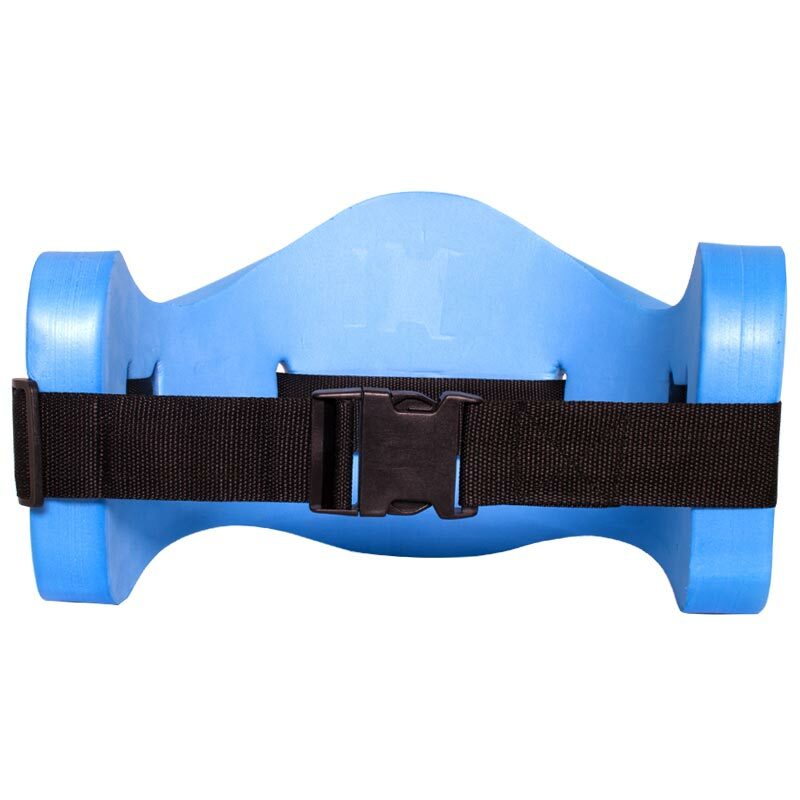 The buoyancy belt enables the user to practice running in the water whilst still maintaining an upright position. 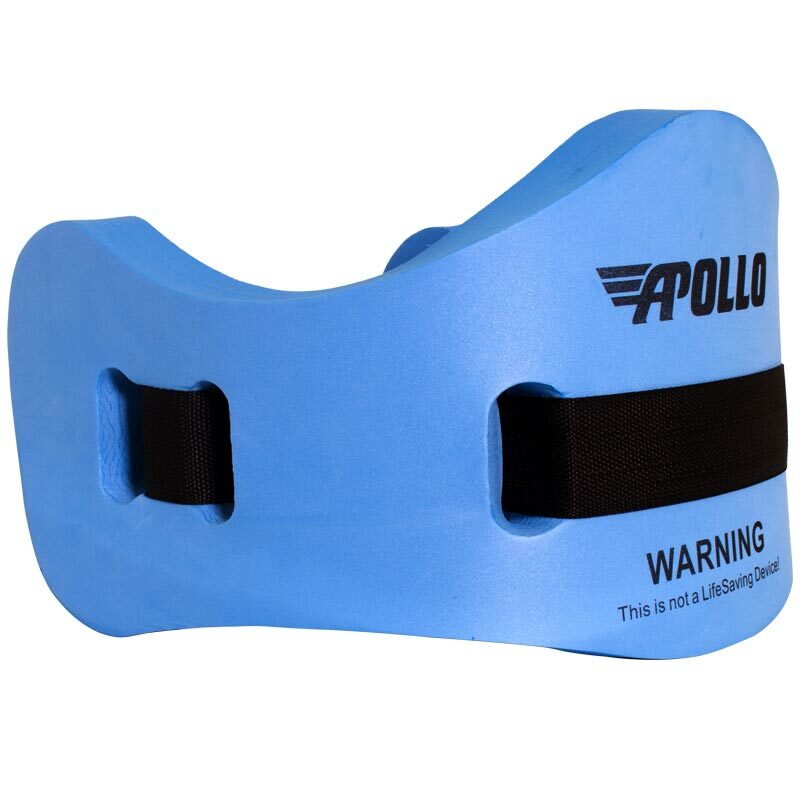 Assists with buoyancy in upright or horizontal position (with head above water). The fastening buckle is at the front for easy adjustment. Anatomic design for good back support.